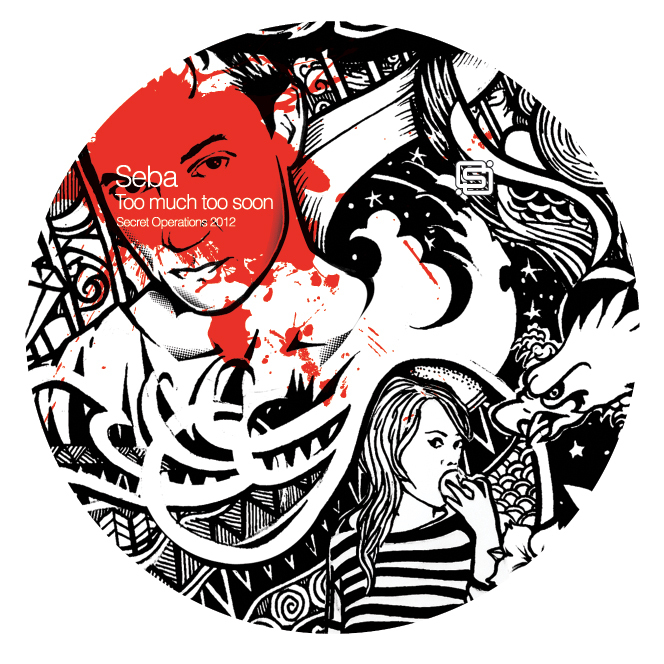 Lets not mess about here, Seba is one of D&Bs critical artists. In a scene thats been calling for producers to push new sounds or be consistent enough to continually entertain, Swedish producer Seba comes forth with the follow up to Return To Forever. It’s a beautiful example of an artist evolving, not to mention the fact that its out on his own label, Secret Operations. Often when an artist publishes themselves on their own imprint, the music can be very indulgent. Not here. Imagine your favourite Seba tune; I’ve got one in mind & Robert Manos is on vocals. Square that. Thats Identity. This LP carries 10 tracks and its deep. Opening with ‘Cant Describe’ theres some lush vocals drawing you in while the percussion keeps the vibe low. Its a gentle ride in the 4/4 until it peaks where the bass warps forcing the whole track to even out. Brilliant. Certainly going to have to mention the title track here. ‘Identity’ starts slow but very precise with a vocal that literally wants to carry you through the tune. It’s probably only a minute before the sub bass kicks in and when both these join up this track goes in. Theres beautiful piano licks in ‘Madness’ featuring Robert Manos whos a badman vocalist, lets be honest. The harmony on this track is ridiculous. Amen beats are there or there abouts in ‘Nothing Can Replace’. I havent vibed to a tune with a female vocal like this since Kosheen. This is a perfect blend. Its deep, gets you emotive but also keeps either the feet, knees, or legs moving in tandem. Awesome stuff. Amazing that we can go through some of these tracks and not mention the Metalheadz sound. It’s actually present in abundance on the mighty ‘Balance Of Power’ track. Hopscotch beats with moving electronica whilst the highs of the beat sound like glass being punished. This track must be a homage to Sebas comfort on the Metalheadz label. Its incredible and with the firing bass, its an important riddim. It speaks volumes about the mans evolution. Theres a couple of techno numbers on this album too. You need to seek them out for yourself. Purely so that your as surprised as I was. This glorious collection of tunes are capped off with ‘Whats Your Fantasy’. The track is just as seductive as the title. It weaves between comfort and emotive whilst keeping you hooked. You wont miss a trick. Theres nowhere for me to link you to some of the tracks so you can do no better than to listen to this sampler. Everyone remembers this one. Even if you didn’t know the name, if you haven’t at some point done your best to shatter your heel joints stomping around to Youngstar‘s ‘Pulse X’, then you have a vast amount of life experience to catch up on. Cue five weighty remixes by an all star cast of producers to bring this banger up to date. Visionist polishes up the bass and adds classic strings and quirky touches – there is a drum and bass inspired remix from Blackwax and tribal sounds from Slackk. Pedro 123 adds his own sounds bringing the madness, and Elsewhere gets aggressive with the percussion and a sample of Dizzee Rascal going ‘Blearp’. The first release from the brand new Liminal Sounds imprint, this is well worth the purchase to add power to any DJ’s arsenal. 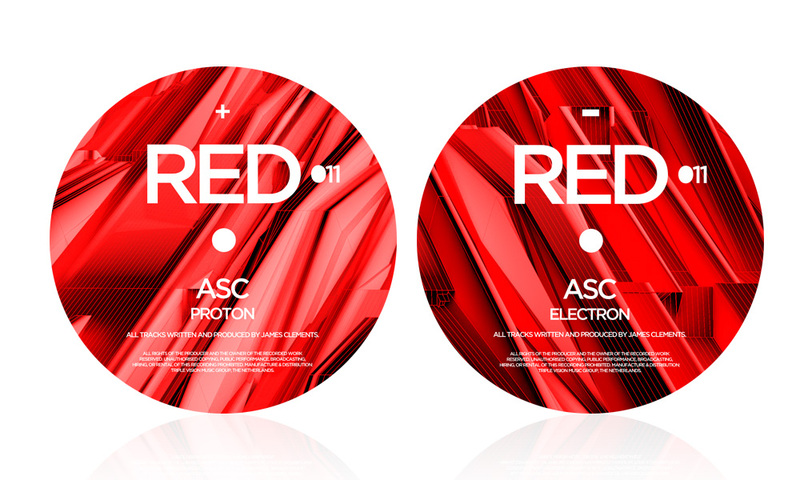 Out now on Juno. In a few days another Parisian will emerge from the Slime arena; this time it’s Neue Grafik with his captivating debut, the Verdana EP. Swarming pads and warm undulating bass offset against staccato beats and choral stabs all work to bring out the epic in ‘Verdana’. Then, ‘Bauhaus’ goes off-key, experimenting with pitched voices that shape bizzare melodies backed up by loosely structured 808 drums and old school bass sounds. Bag this one over on Juno from the 28th. Big up to Richard at Future Flavour for putting this one out for scrutiny. Warm vibrations and rich percussive energy combine on this two track release from Huddersfield’s DéjàView, aka Ben Potts. ‘Throwing Dirt”s bright percussive chords are built up by crisp drums and popping melodic incursions which dart across the lustrous synth-work and drifting vocals in a perfectly executed composition. ‘On My Knees’ is altogether more melancholic, with sedate chords and dub-centric drums solidifying into a static head nodder as the track progresses. With it’s obscure speech sample and mellow vibe this one threw up comparisons with Groove Armada’s brilliant Vertigo album, which by our reckoning is no bad thing. Out on Future Flavour and available just about everywhere from the 31st, also watch out for the video which accompanies the title track and is set to hit the net in the next few days. New from the prolific Slime imprint comes a fresh Parisian producer by the name of Voice Hands Machine with the ‘Cold Jam’ EP. This polished and swanky pop track is subject to bass heavy juke and deep house reworks from Jack The Hustler & mad:AM respectively. We fully expect all three tracks to become regular players so take our recommendation and cop it. 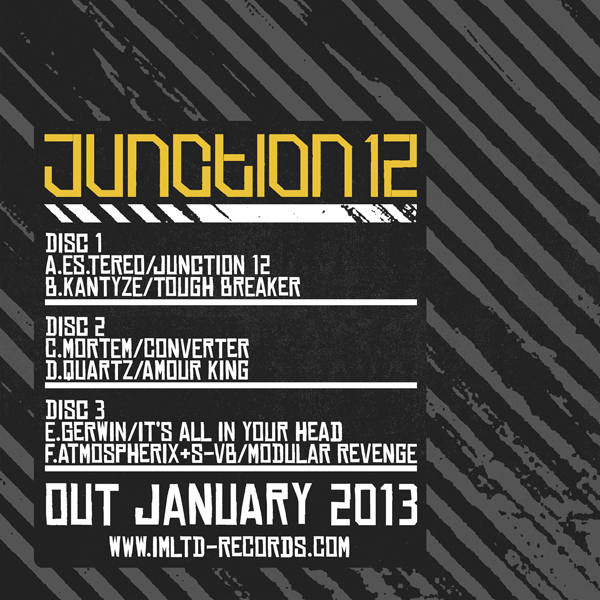 You can grab this from Juno exclusively from the 21st.